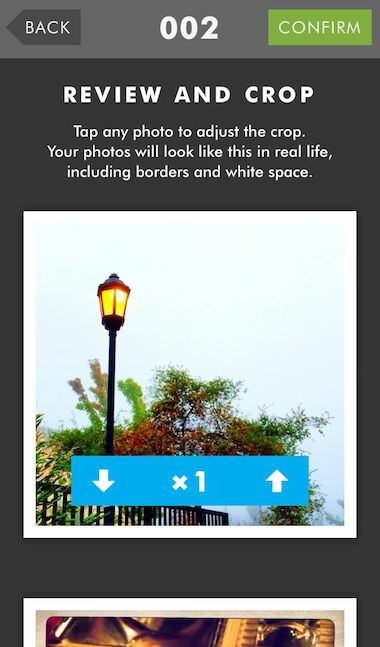 There is no shortage of apps that provide a service to print your Instagram photos. Then, the other extreme, solutions that will print photos on paper, mugs, tshirts, mouse pads and more. 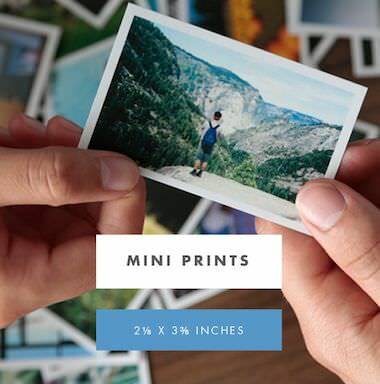 The developers of Printstagram, a Instagram only solution, has released a solution for printing a wider variety of photo shapes and sizes. 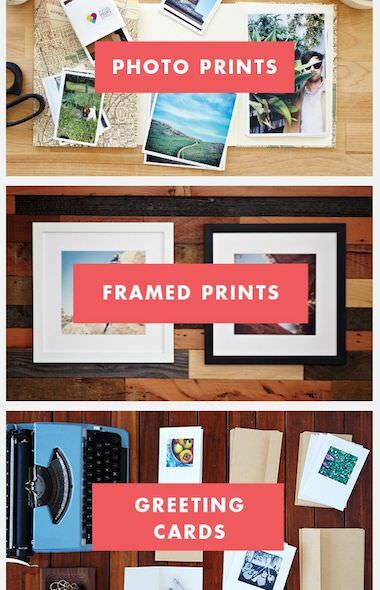 Printing your photos to paper and mailing for you is all that the iPhone app Print Studio does. 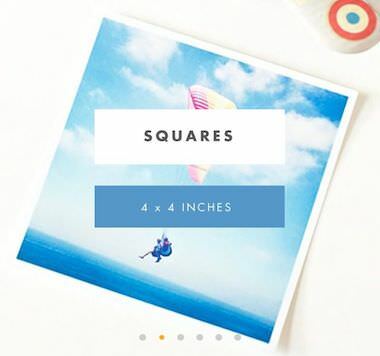 Several sized squares, rectangles, cards and wall art. An item that stood out to me was the claim that submitted orders would be processed right away. In the world of instant gratification, I’m surprised by many of the available solutions take over a week before they print/mail orders. I’ll let you know how my first order arrives. Pricing seems competitive, watch out for little extras that can count up. The Print Studio service looks much more like the old days of a roll of film being printed and mail the whole roll of shots back or to a friend. 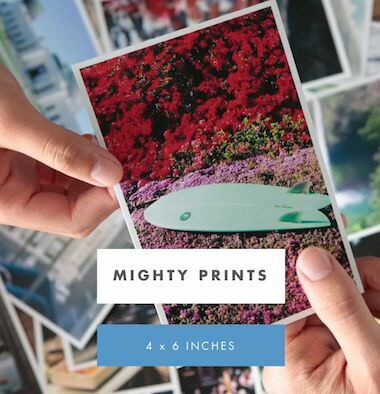 Where some other solutions are more bias towards printing just a couple photos to be mailed, a nice ‘thinking of you’ solution. 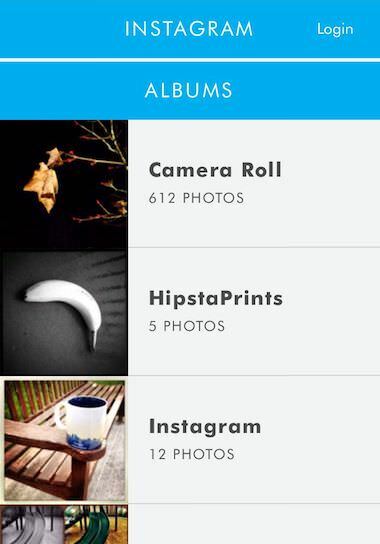 Photos are picked from the iPhone’s different photo libraries, or right off of a Instagram account. Then, each can be cropped and quantities can be adjusted. There are no filters or ‘enhancement’ options, Print Studio is for printing your already prepped photos, quickly. 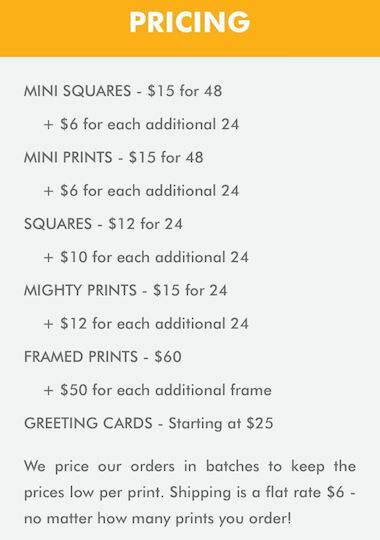 Of course, you have to tell Print Studio where to mail the photos and finally pay.